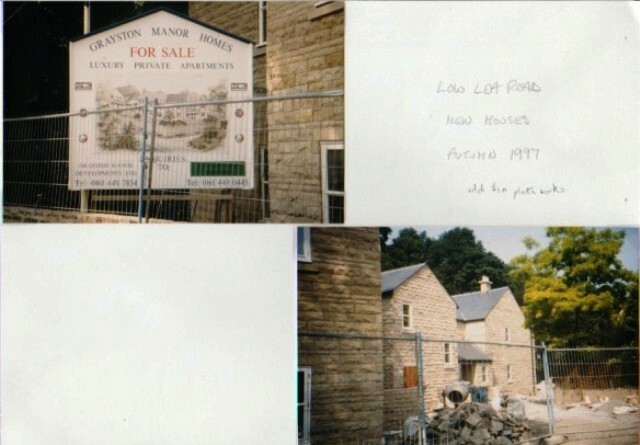 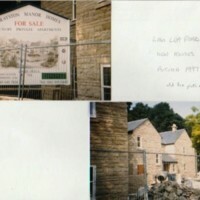 Two colour photographs showing site of old factory buildings, in 1991 and new houses development "Grayston Manor" on Low Lea Road, Marple. 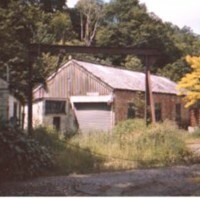 Possible Old Tin Plate Works. 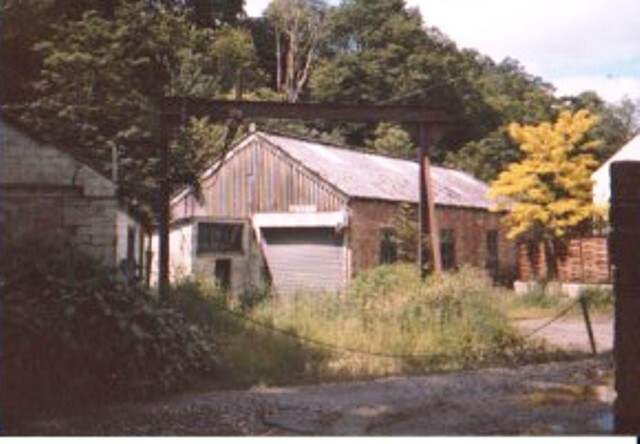 “Old Factory Buildings, Lea Road (Tin Plate Works) : 1991 & 1997,” Marple Local History Society Archives, accessed April 22, 2019, https://www.marplelocalhistorysociety.org.uk/archives/items/show/2478.